We deliver quality concrete work and wow service at every job! 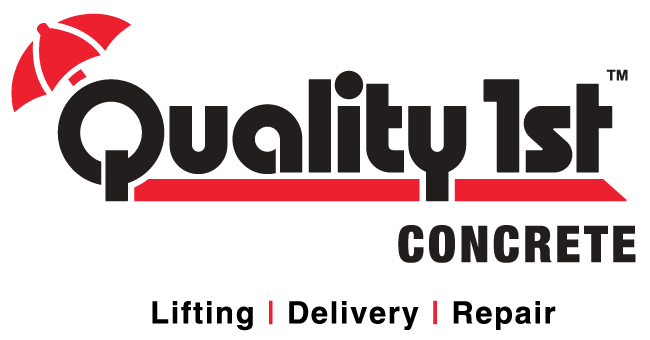 Quality 1st Concrete was started in 2004 to supply our contracting company (Quality 1st Contracting, Inc.) with fresh concrete. We found ourselves, like most other masons, waiting on the big company to send its barrel truck, which was usually late, or did not supply us with the freshest concrete. Or we would make an ordering mistake and were short concrete or over ordered and were throwing money away. So in 2004 we bought our first Zimmerman Mobile Mixer truck and we were in love from the first day. It was the best concrete we ever had at a jobsite. We talked about it so much that some of our other trade friends would ask to buy some concrete from us now and again and they loved the QUALITY service, freshness of the concrete and the flexibility in paying for what they use, not what someone ordered. 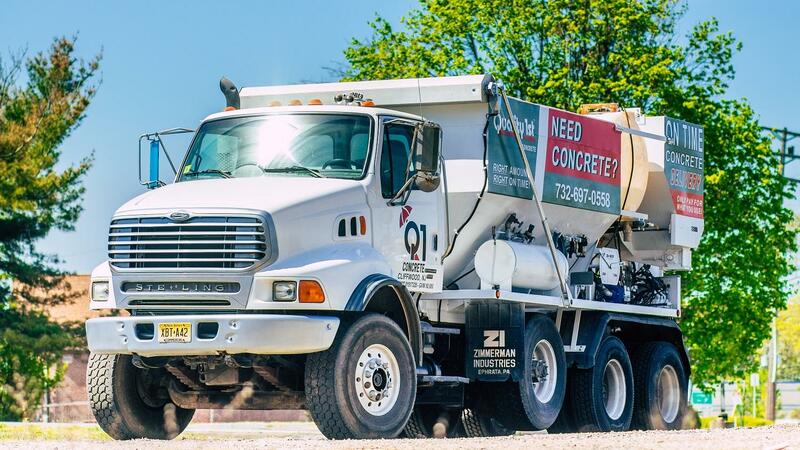 In 2005 we bought another truck and officially opened as Quality 1st Concrete. We had one truck servicing us and another servicing our trade friends. Then in 2006 we could not keep up with the order volume and bought another truck. Since then, we have been servicing our local masons in the Monmouth, Middlesex, Union, Somerset counties and some other areas in New Jersey as well. Our customers felt the freshness of the concrete and the on time service is invaluable to them in helping them be profitable. Our trucks eliminate ordering errors which only cost the contractor or homeowner money. Our trucks produce the concrete right on site allowing you the most amount of time to finish the concrete. We are happy to answer any questions for you, all you have to do is ask!